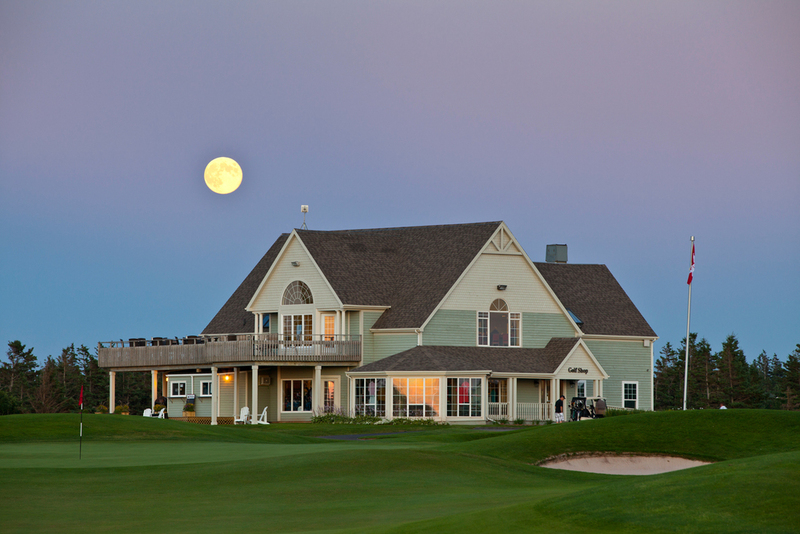 Canada's Maritime provinces offer some stunning golf courses with charming accommodation properties. The Atlantic ocean is always nearby, creating unforgettable vistas and a challenge. 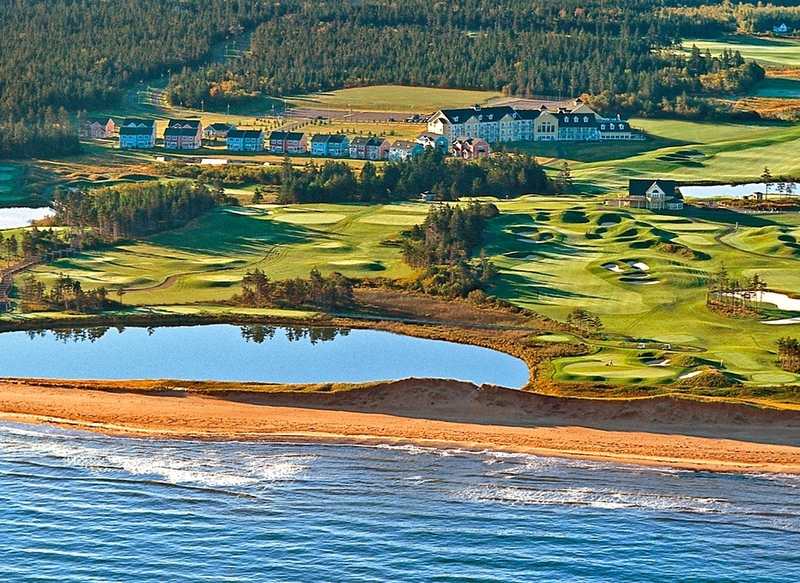 Canada's Maritime Provinces hug the shores of the Atlantic Ocean, and are an easy drive from the Northeastern US. Or fly into the gateway city of Halifax, Nova Scotia. 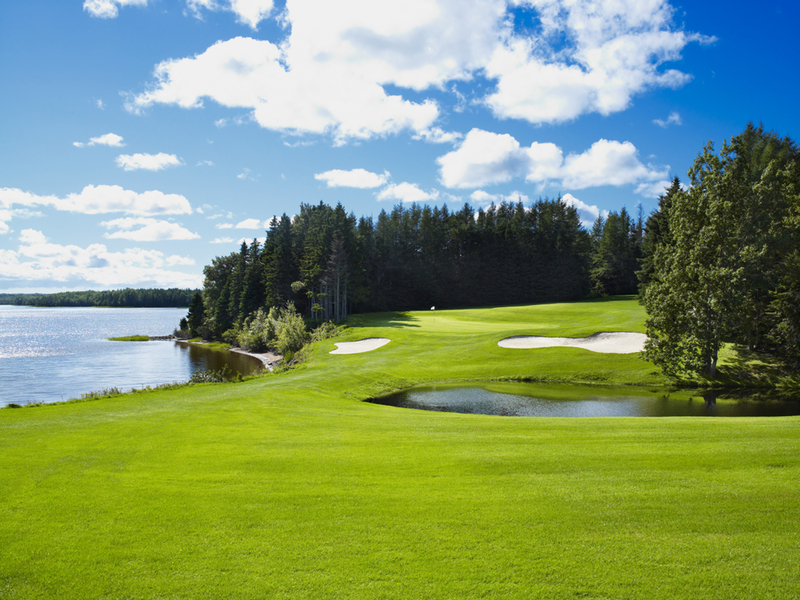 Golfing in Eastern Canada is easy with short drives between golf resorts. Experience the charm that is inherent in this area.